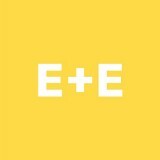 Each + Every is a multidisciplinary design studio in Kent, Ohio. Each + Every’s Valentine’s Day favorites for 2019. Midwest is best, and Kent is even better.